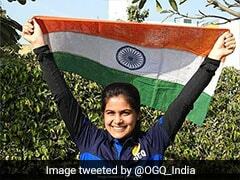 Manu Bhaker and Saurabh Chaudhary won gold in February in the ISSF World Cup in New Delhi. 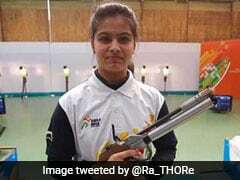 India's 17-year-old shooter Manu Bhaker and 16-year-old Saurabh Chaudhary on Wednesday clinched gold in the 10m air pistol mixed team event at the 12th Asian Airgun Championship in Taoyuan, Taipei. 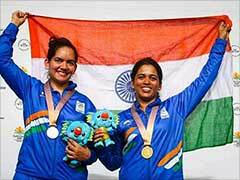 The teenage pair of Manu and Saurabh broke the qualification world record prior to winning gold. Their combined score of 784 in the qualification round bettered the previous record held by Russia's Vitalina Batsarashkina and Artem Chernousov scored at the European Championships five days back. 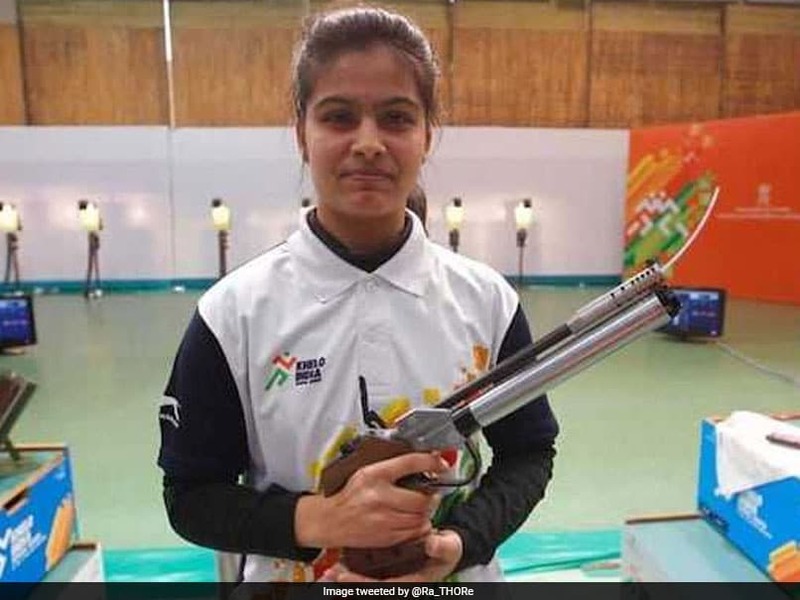 Manu and Saurabh won gold in February at the International Shooting Sport Federation (ISSF) World Cup in the same event (10m air pistol) in New Delhi. The Indians then went on to win the five-team final with a score of 484.8. Hwang Seongeun and Kim Mose of Korea won the silver with a score of 481.1 while Wu Chia Ying and Kou Kuan-Ting claimed the bronze for the host country with a score of 413.3. 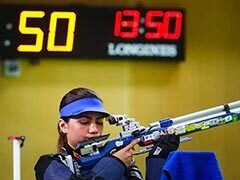 A second Indian team comprising of Anuradha and Abhishek Verma also reached the finals and finished fourth with a score of 372.1, the National Rifle Association of India (NRAI) said in a statement in New Delhi.